As is the case with Hummer limo hire in London, Hummers in Birmingham has seen record increases in popularity in the last few years. Limousine companies have begun the competition for the craziest and biggest stretch hummer limos. Birmingham has the biggest diversity of stretch limos outside of London and the hummer cars available is no exception. Not only are there white stretch Hummer limousine but also a 6 wheeler Hummer and a massive 8 wheeler silver Hummer complete with 2 VIP lounges. What sort of Hummer will the American limousine industry come up with next? Maybe coach hire will be a thing of the past. 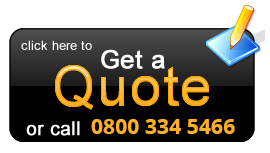 Call us on 0871-789-9911 and we will offer some great deals. 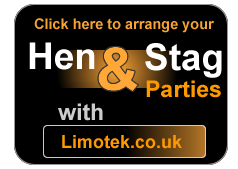 You can rent your stretch hummer in Birmingham through Limotek.co.uk for any occasion, hen nights, stag nights, airport transfers, school proms, birthdays and corporate events are all catered for. You can even use a superb stretched white Hummer as a wedding car. For all Hummer limousines in Birmingham contact Limotek.co.uk today for a quote for the biggest and best stretch car rental in the UK.